step in foundry and steel industry. wheels give faster cutting action and optium life. 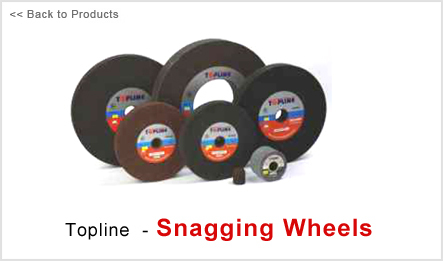 Topline Recommendation : Snagging wheels.